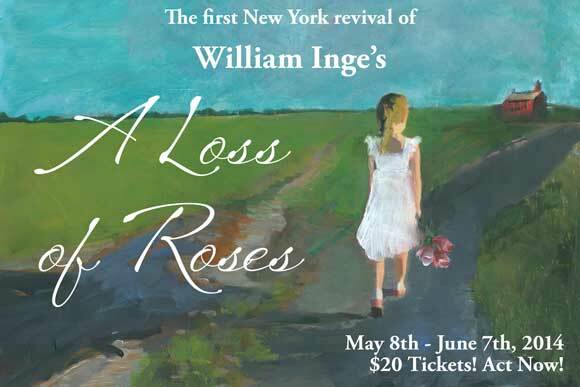 in A LOSS OF ROSES by William Inge. 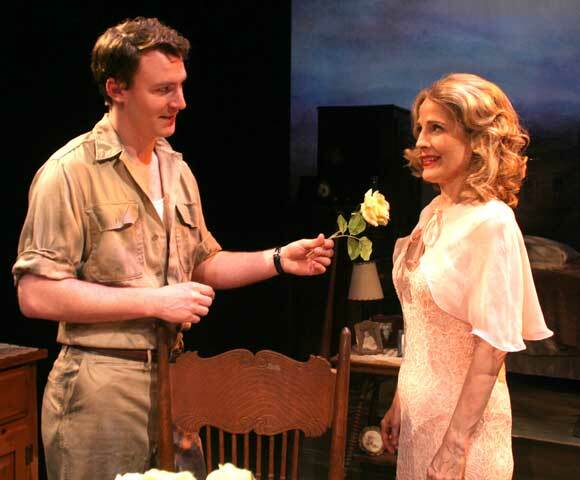 From William Inge, the most successful American playwright of the 1950's and the author of such classics as Come Back, Little Sheba, Picnic and Bus Stop, comes this poignant story of a young man's struggle for independence and an older woman's search for connection. 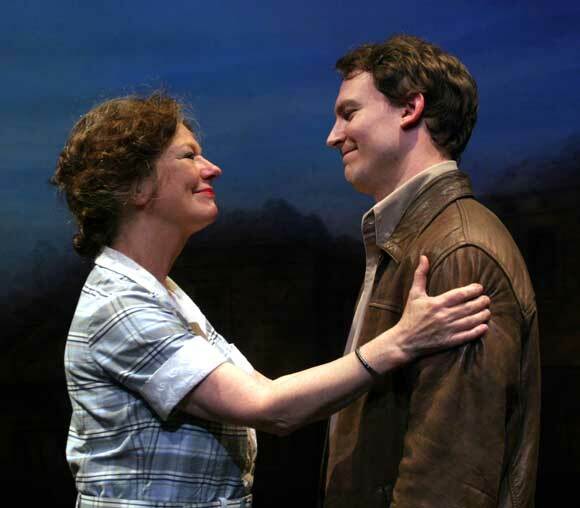 Set against the backdrop of a small mid-western town in the 1930's, their unconventional romance is filled with the promise of new beginnings and the threat of scandal and rejection. and stunningly designed by Harry Feiner!